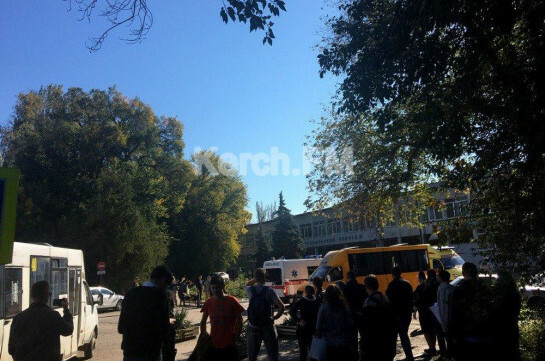 Blast at a polytechnic college in Crimea’s Kerch was caused by an unidentified explosive device, the National Anti-Terrorism Committee told reporters on Wednesday. "Today at around noon an explosion occurred in the building of a polytechnic college in the city of Kerch, in the Crimean Republic. 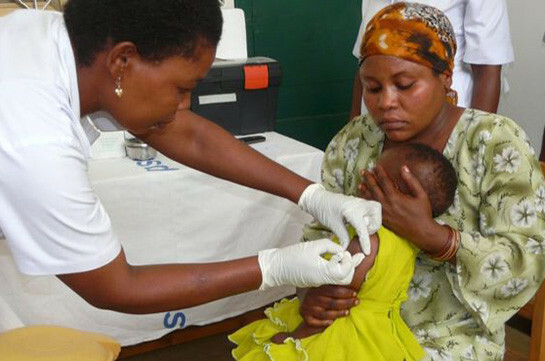 According to preliminary data, 10 people were killed and another 50 were wounded," the NAC said. Bomb disposal experts of the Federal Security Service are working at the scene. An investigation is underway. The exact number of people who were killed or injured in the explosion that rocked the Polytechnic College in the Crimean city of Kerch is being established, the Information Center of the National Anti-Terrorism Committee informed TASS. "The explosion in Kerch has caused casualties, their exact number is being established," the NAC said. According to preliminary data, ten people were killed. The explosion rocked the vocational college on Wednesday afternoon. A source in local law enforcement agencies said that nearly 70 people were injured in the blast. The city ambulance service said more than 20 people have been hospitalized. During the 2018 trip, the president met Mrs May at Chequers and the Queen at Windsor Castle before heading to Scotland, where he owns the Turnberry golf course. Following the first earthquake, authorities said dozens of people could still be trapped underneath a collapsed building in the province of Pampanga, north-west of the capital Manila. Police have now detained 40 suspects in connection with the attack, a spokesman said Tuesday.